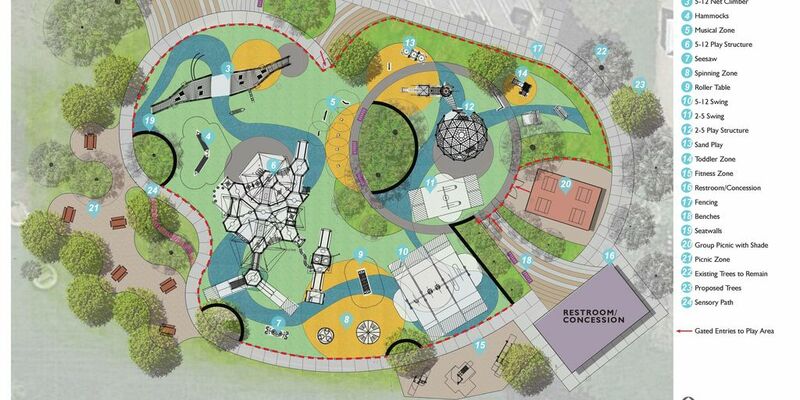 What would you like the name of the future all-abilities playground at the Dublin Sports Grounds to be? The City of Dublin is seeking input from the Dublin community on the naming of a new all-abilities playground located at the Dublin Sports Grounds Community Park. The existing playground at Dublin Sports Ground is being rehabilitated into an all-abilities playground approximately 19,500 square feet in size which is over three times the size of the existing playground. 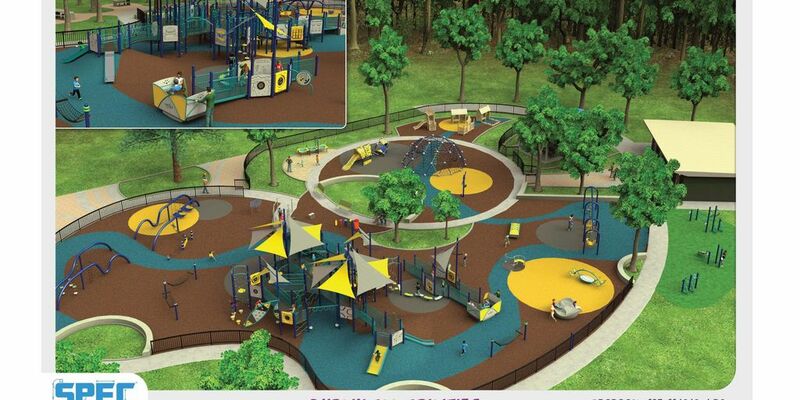 The all-abilities playground offers a “play for all” theme and includes a quiet zone, music zone, spinning zone, swinging zone, a toddler zone, and active play zones for ages two to five and five to 12.